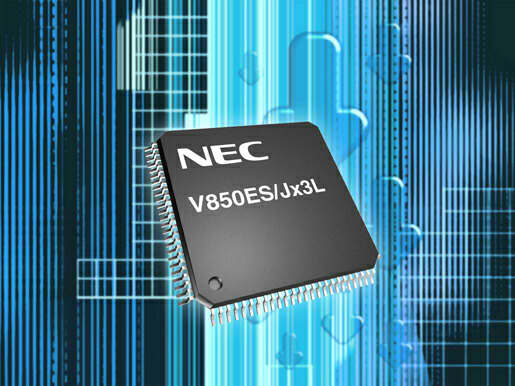 NEC From Japan And Elmos From Germany Team Up On Microcontrollers ! To compete in the automotive industrial market Japan’s NEC Electronics Corp and Germany’s Elmos Semiconductor AG are going to develop the semiconductor products together. 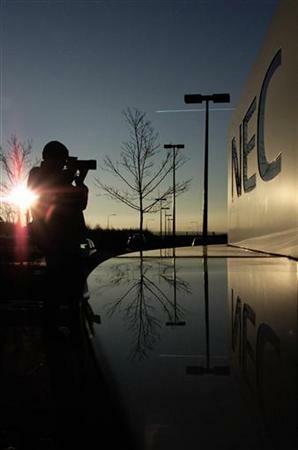 As the shares of NEC jumped more than 4 percent on the news the company announced that it would be going to team up with IBM. The two companies are aiming to provide packaged products. 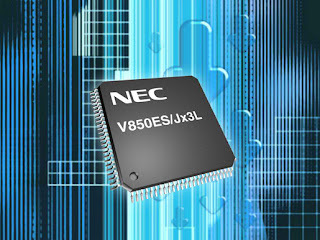 The strength of NEC in the microcontroller is combined with Elmos in analog chip technologies to produce smaller at the same time more efficient semiconductors. The tie-up with the Elmos is aimed to increase the amount of selling products, to decrease the cost and to boost their product competitiveness.